Marion R. Garner (Klose) passed away peacefully at home on Sunday, March 18, 2018 in Toms River, NJ. She was born on December 9, 1927 in Jersey City, NJ to the late John G. and Mary Klose joining her “big brother” John G. Jr. Beloved wife of the late William (1997). Loving mother to William T. and his wife Marti, James R. also Christopher and his wife Helen. In addition, she is survived by seven grandchildren and five great-grandchildren. Prior to moving to Toms River, she resided in Paterson for over forty years raising her three sons. During this time, she served as a Cub Scout Den Mother providing guidance and treats to neighborhood boys. In addition, Marion was employed at the Brownstone and later as an executive assistant at Electronic Transformer, Corp. of Paterson until her retirement. She was an avid reader and enjoyed visits from her sons and grandchildren. 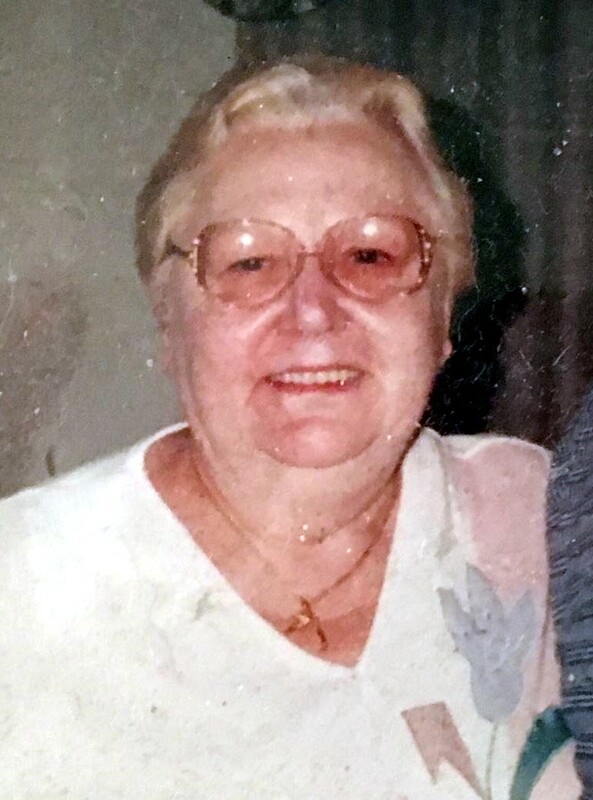 There are no funeral arrangements since her wish was to be remembered as a devoted wife, loving mother, grandmother, great-grandmother, and a loyal friend. Obituary submitted by Damiano Funeral Home of Long Branch, New Jersey.